Find us on Praça Ramos de Azevedo, 206. Betting on human value and team qualification is part of the philosophy of FELIPE&DUARTE. The company adopts a number of benefits with the proposal to provide welfare to its employees. Among them: school and university allowance, life insurance, food, transportation vouchers, medical and dental care and agreements with special discounts in pharmacies, language school, etc. In addition the company is concerned to upgrade their professionals by conducting constant and specific technical training. 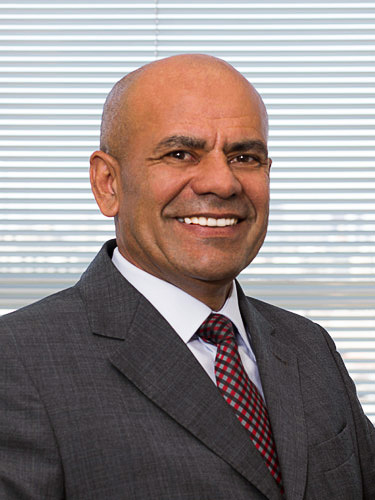 There are approximately 100 skilled and valued employees with varied backgrounds, including accounting, business administration and law professionals, which form the team FELIPE&DUARTE. This winning team counts on the leadership of the partners who have extensive knowledge in the accounting segment. Its directors add great experience leading public and private companies accounting, small, medium-size and large, in areas such as accounting management, financial, administrative, fiscal, taxation, industrial costs, among others. FELIPE&DUARTE also has highly specialized technical support in the legal field, with know-how to solve legal issues on a number of conflicts related to the world of accounting. 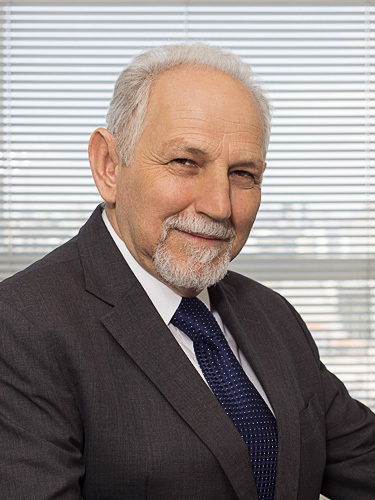 Bachelor in Science Accounting, graduated from São Judas Tadeu University in 1983. 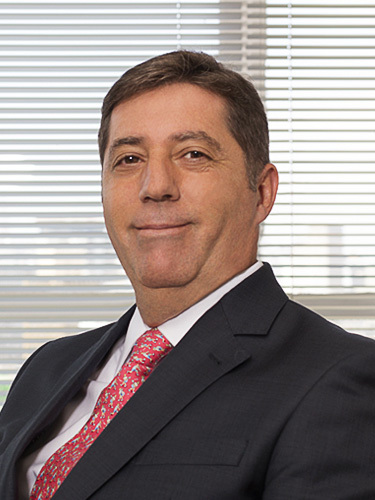 Bachelor in Science Accounting, graduated from Ibirapuera University in 1986. 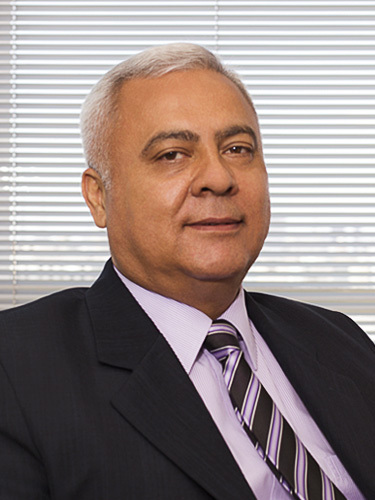 Bachelor in Science Accounting, graduated from UNIFAI – Ipiranga Associated Colleges in 1979. Bachelor in Law, graduated from FMU – United Metropolitan Colleges in 1991. Bachelor in Science Accounting, graduated from the University of Economic and Administrative Sciences of St. Andrew Foundation in 1993.